Are You Ready for ” Radiant Orchid”? There seems to be a new front runner for color in 2014. 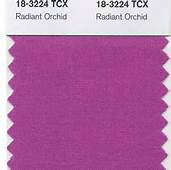 It’s called Radiant Orchid. Now you know we love color here at Southern Smarts, but do find this years Pantone pick should be used sparingly. We cannot imagine a whole room painted this color as one may feel trapped in a bottle of Pepto- Bismal. 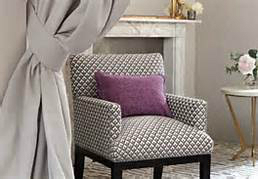 However, this wonderful color may certainly be used in window treatments, accessories, pillows or even as an accent paint. A wall of bookcases in neutral like a soft grey would be elegant and stunning. 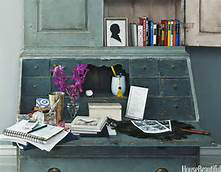 This is a cool, very daring color that if used sparingly can create quite the wow factor. What a great way to brighten up the winter months by accenting with this bold and hip color! Chabby. Twelve Steps That Can Make Your Space look Larger.